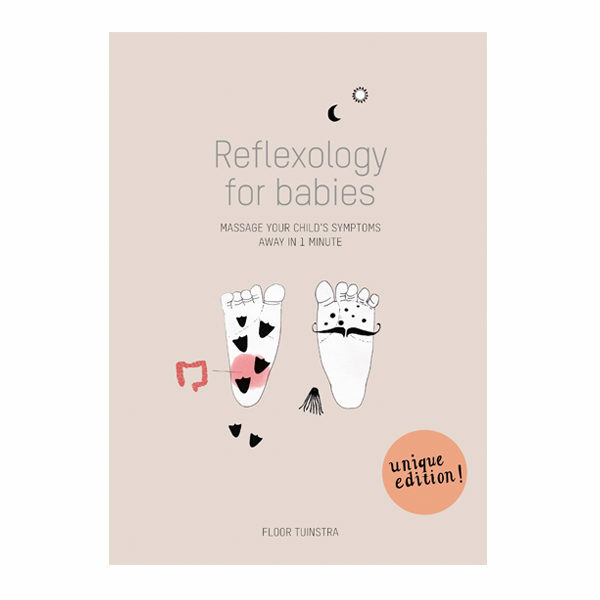 The book ‘Reflexology for babies, massage the symptoms of your baby in 1 minute away’ will be coming out in 2019. Pre orders can now be made. How can I let my baby continue sleeping? Can I massage colic away through the feet? How can I help my baby with poop problems? This book provides you with tools to relieve your baby of his ailments.